Challenging the status quo runs through the very heartbeat of TSIBA – our students, entrepreneurs and lecturers. Today’s business world wants more from its graduates and our values-based approach delivers a strong learning environment based on dignity, integrity, resilience and purpose. TSIBA’s education journey unlocks the best of what each student and entrepreneur should and can be. TSIBA applies an innovative approach to financing education which allows students to contribute towards their tuition at relative levels of affordability. TSIBA degree students study on scholarship but are required to pay a percentage of their annual tuition fees based on a fee schedule. This schedule is based on financial means and is calculated on the combined total household income of registered students. Our inclusive learning community also provides an environment where students, entrepreneurs, lecturers and staff share core values, building lifelong relationships based on dignity, integrity, resilience and purpose. We draw energy and ideas from our immensely diverse community, while respecting individual and cultural values which determine who we are and what we do. 2013 BBA Graduate. Athini is passionate about education and runs an after-school programme at Mokone Primary School. 2014 BBA Graduate, Mandela Rhodes Scholar and Financial Consultant at Allan Gray. 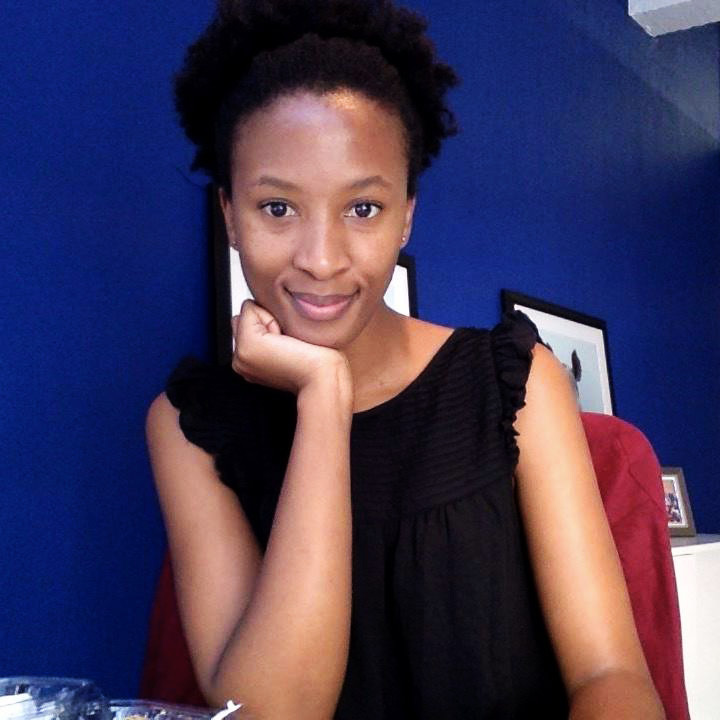 Zikhona is passionate about gender equality and girl empowerment. 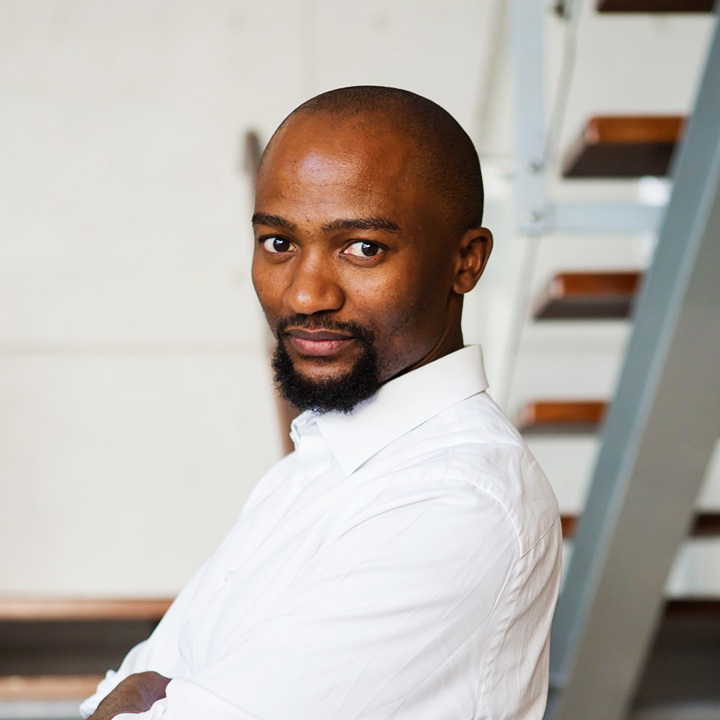 Zikhona serves as a Trustee on the TSiBA Sustainability Committee and as an Ambassador of the Allan Gray Philanthropy Initiative. 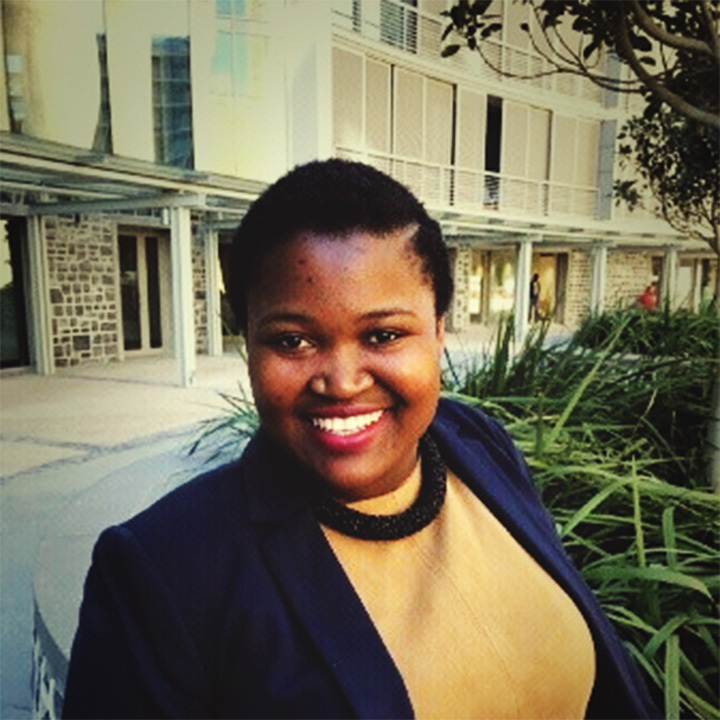 2009 BBA Graduate and Account Business Development Manager at Old Mutual South Africa. In his spare time, Cebisa is a social runner who enjoys setting big challenges, including running Ultra Marathons such as the Comrades Marathon.